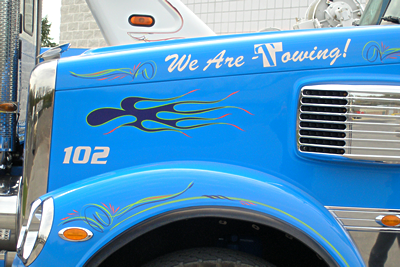 Double T Towing Recovery Corp. Looking for Tow Companies Near Me? Double T Towing is Towing! Are You a Driver LOOKING FOR WORK? Double T Towing Can Always Use GREAT DRIVERS!